The Collective is unique in that its programs represent a non-traditional approach to arts education because they also include social skills training, school success and community responsibility. Individual and group workshops expose children to positive role models, stimulating youth to think critically and develop self-esteem, self-awareness, and pride in one’s cultural identity. The mission of the Artists Collective is to preserve and perpetuate the arts and culture of the African Diaspora by providing training in the performing and visual arts and by sponsoring special events. It is also the mission of the Collective to develop professional artists, to foster positive feelings of self-identity among peoples of the African Diaspora, and to raise public consciousness about the value of this culture. The Artists Collective has served up to 1,200 students per year in its training programs. The Collective serves a predominately low-income African American, Caribbean and Latino constituency. For many, it is their first exposure to the arts. The Collective was established in 1970 by the internationally acclaimed alto saxophonist Jackie McLean and his wife Dollie McLean, with local artists, Co-founders Paul Brown, Ionis Martin and Cheryl Smith. 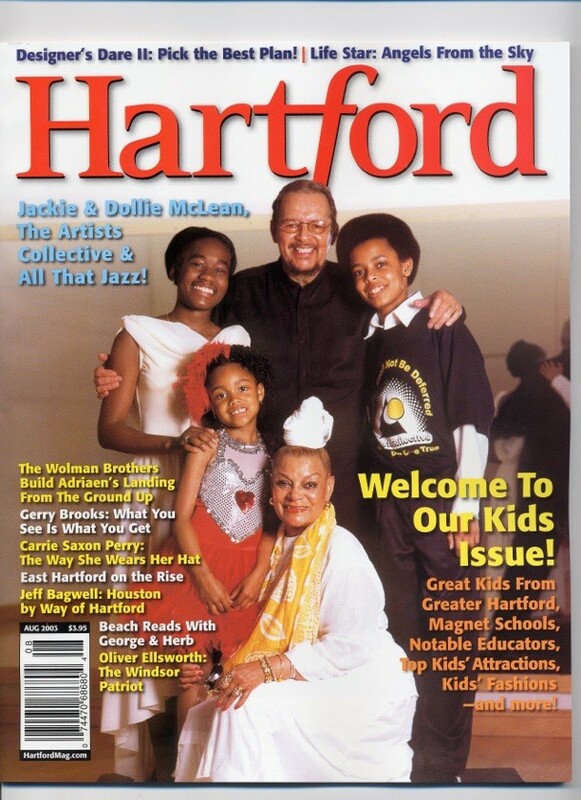 Jackie McLean’s vision of the founders was to create a safe haven for at-risk youth to offer alternatives to the violence of the streets, drugs, gangs, teen-age pregnancy and alcohol abuse. 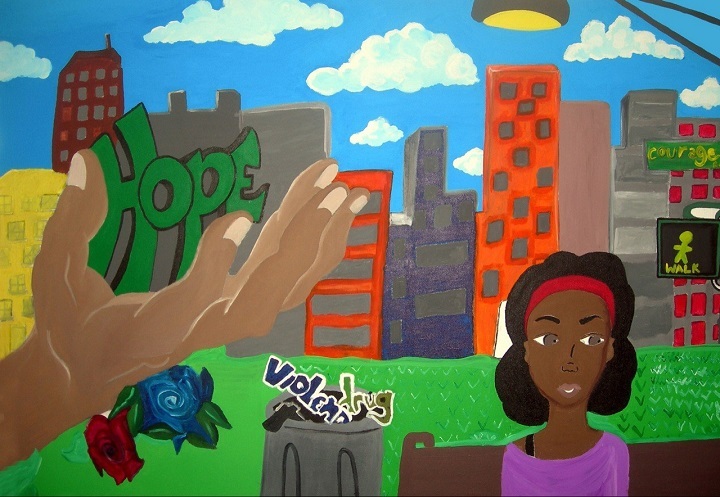 Mural created by summer program students, under the direction of visual artist, Balam Soto, for the set of the summer finale performance “Olivia and the Children of Hope”. 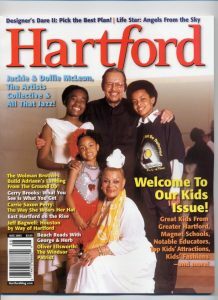 Photo Credits: Home page photograph of Jackie McLean and Artists Collective students courtesy of Jack McConnell. Other website photos courtesy of: Paul Conee, Stuart Feldman, Riley Johnson, Tai Soo Kim, Michael McAndrews, Melonae McLean, and Aaron Mobley.